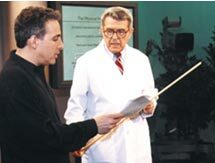 This DVD is the creation of Ken Malloy, video producer/director and former patient of Dr. Sarno. "I suffered from severe lower back pain for several years until Dr. Sarno's treatment, which cured me completely. 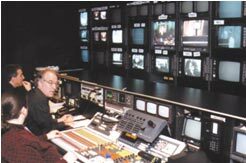 Working on this project has provided me with an opportunity to create a DVD to educate more people about Dr. Sarno and the disorder."